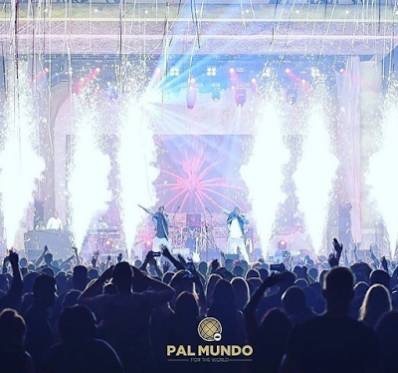 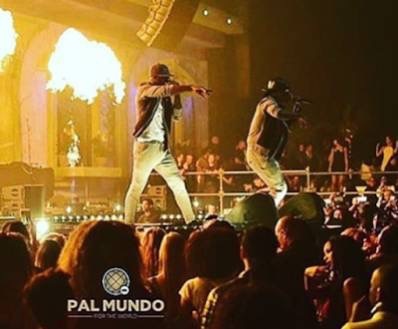 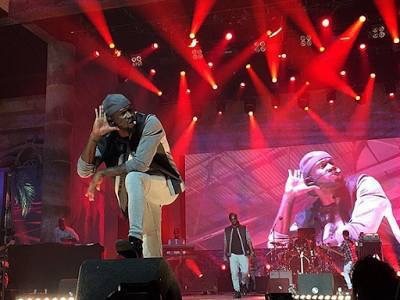 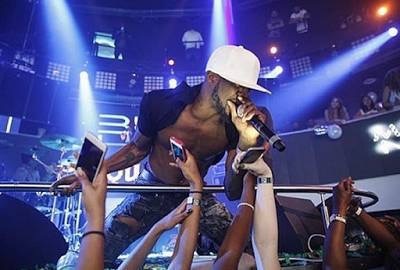 Psquare performed for the first time since their deeply publicized internal issues which nearly lead to their breakup in Rotterdam Netherlands. 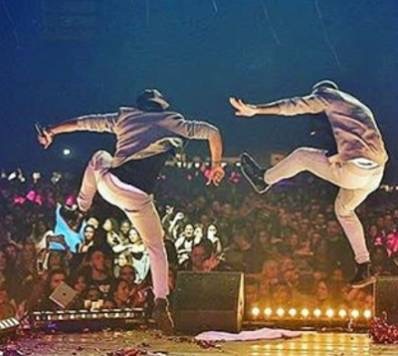 As expected, the brothers gave a 5 star performance to their ever wanting fans at the 25,000 capacity Ahoy in Rotterdam. 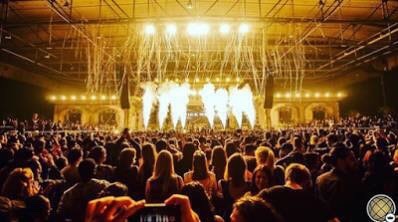 Here are photos from the concert.